Seen every year during the Rose Parade on New Years’ Day, Pasadena is an awesome place for corporate team building year round. Enjoy local attractions like the Norton Simon Museum or the Pasadena Playhouse. Stay at places like Hotel Le Rêve which offers deluxe amenities only 5 minutes from your conference at the civic center. The elegance of the Langham Huntington resort is well suited for Pasadena team building event. Beautiful lawns and and elegant meeting spaces make this a perfect fit for many of our team build activities. 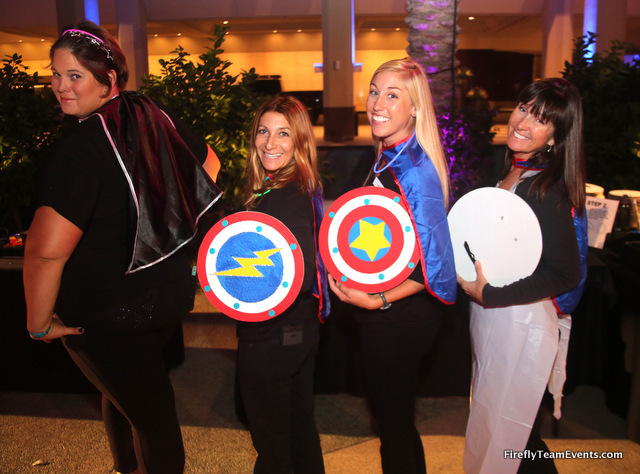 Call us at 877.267.1939 to plan your next Orange County team building event or email james@fireflygroupevents.com. 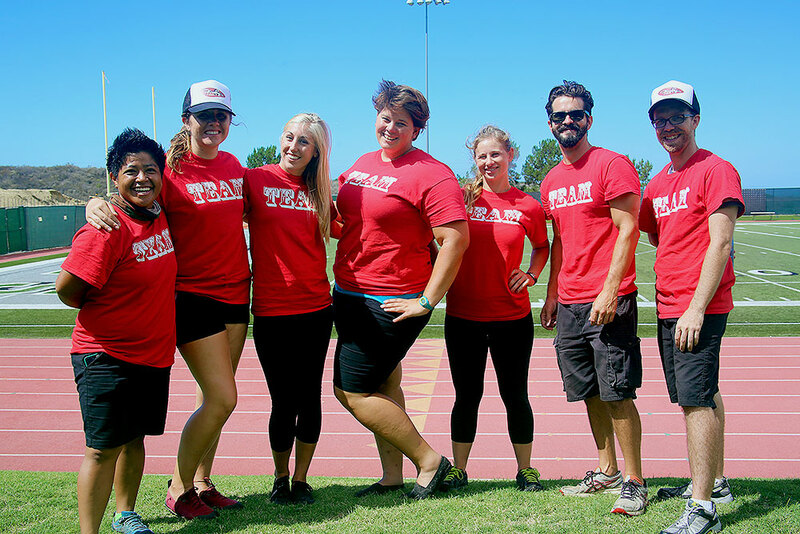 View our activities list to see what we can offer your team in Pasadena. 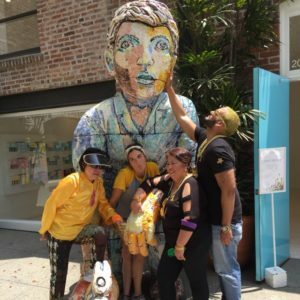 Techno Rally Scavenger Hunt – Run around downtown Pasadena in this upbeat fun technology based scavenger hunt. Old Town Pasadena has a warren of unique shopping alleys, eateries, and culture. Iron Team Challenge – Your teams will compete in a head to head Olympic style challenge. They will need to communicate, assume leadership roles, problem solve, and trust if they want to win this Pasadena team building event. Local parks or a lawn at the Langham Huntington would be a great fit. Team Graffiti – Pasadena provides the perfect backdrop for a team graffiti experience. Your group will get a lesson in street art from world class graffiti artists. Audience Specific – Each of our groups is different and we understand that. An event that makes sense for a Sales group won’t be a good fit for Human Resrources. We believe in digging a little deeper to insure your team has a positive memorable experience. Escape the conference room sales meeting and get outside. We’ll take over these lawns for our Iron Team Challenge or Launch It! event. Home to some of the brightest minds, the California Institute of Technology will inspire your team just as it does it’s aspiring students. Tour the brilliant architecture or test your own engineering skills with a Float It! activity. Maybe you should challenge some of their students to a design challenge? The annual Tournament of Roses Parade draws millions of viewers every year. Why not enjoy the sights (and smells!) yourself. We’ll help you plan a team outing to enjoy the show or even help decorate the beautiful floral floats. One of our favorite Pasadena landmarks is the Langham Hotel. It was originally built in 1907 and has be featured in several Hollywood productions. If you’re looking for a venue with history and class the Langham has both.